The heart of my practice—my unique value proposition—is my ability to identify, pursue, and promote positive outcomes for clients by combining advanced tax law training with a wealth of public affairs experience and contacts. I counsel corporate clients on navigating quirky and obscure rules in the tax code, closing complex transactions, and completing economic development projects, often advising national and multinational companies as they relocate, expand, and seek incentives. Anthony M. Quattrone’s particular strength is providing counsel at the intersection where business, politics, and the law converge. 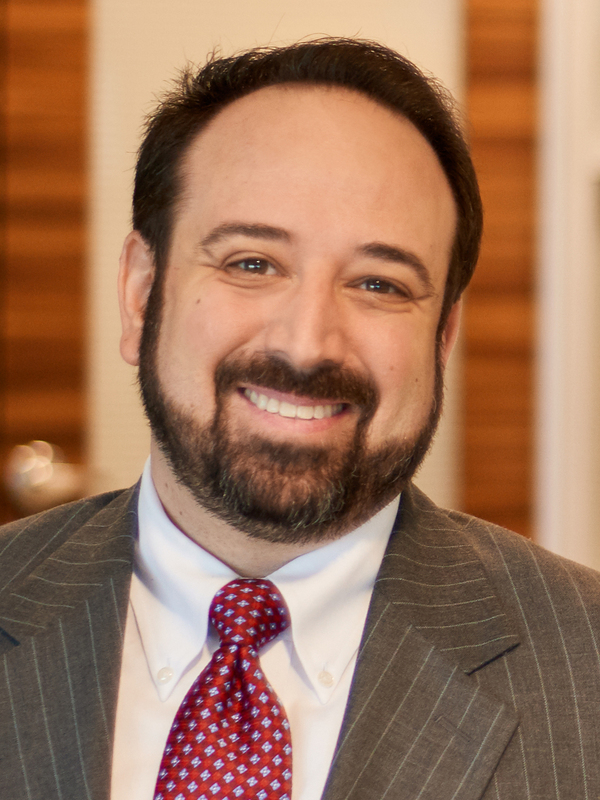 He advises clients throughout the Southeast in the areas of economic development, tax incentives, and tax planning, and he serves as general corporate counsel. He guides clients through mergers, acquisitions, establishing corporate governance, restructuring, achieving tax deferral, and resolving public affairs issues. He brings a diverse mix of professional experience in the legal, political, and financial services fields when advising his clients. Whether in the boardroom or the lobby of the General Assembly, Anthony develops innovative solutions to complex legal, business, and regulatory problems as he works to create financial opportunities for his clients. With advanced training in tax law, Anthony counsels economic development and corporate clients on the tax implications of a wide range of business opportunities and conditions and helps them navigate obscure legal and regulatory requirements. In addition, Anthony’s public affairs experience, and political contacts enable him to bring a valuable and unique perspective to the counsel he provides his economic development clients. Anthony began his career as a top-ranked new financial advisor at a national firm where his practice focused on building laddered municipal bond portfolios for high-net-worth and corporate clients seeking tax deferral. Prior to attending law school, Anthony spent several years working in the political and public affairs arena. He served as Political Director to a South Carolina gubernatorial campaign, worked as Director of Public Affairs in a leading multinational communications firm, and represented corporations before the United States Congress and the South Carolina General Assembly. Anthony served as Articles Editor for the American Bar Association’s Real Property, Trust and Estate Law Journal. Negotiated and coordinated state and local tax incentives for several economic development clients covering over $800M in capital expenditures. Advised large banking client (nationally chartered) on tax liability issues associated with its divestiture of multi-national estate property. Worked, in concert with the bank, to develop the risk assessment processes it now uses to identify and resolve such issues. Served as pro bono financial counsel to more than 650 displaced employees in partnership with the Employment Security Commission of Georgetown County. Worked as a Research Analyst for the South Carolina Office of the Attorney General, where he managed investigations and litigation targeting Consumer Protection, Antitrust and Voting Rights violations. Clerked at the South Carolina Department of Revenue where he worked on issues considering the Department’s disclosure constraints under FOIA and interest precedence of state tax liens vis-á-vis federal tax liens in interpleader funds. Interned at the South Carolina Court of Appeals where he drafted and edited opinions under the direction of the Chief Staff Attorney.